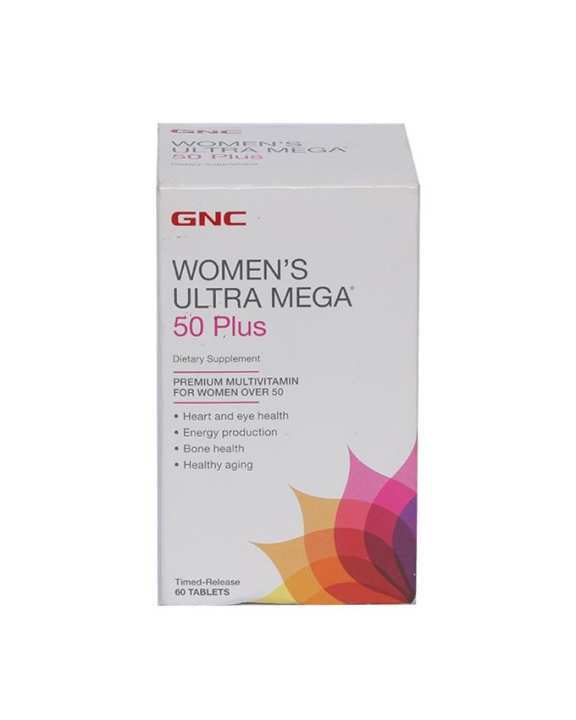 Vitamins and minerals play an important role in the adult years of women. As hormone production begins to drop sharply, women over 50 need to become more attentive to issues concerning bone density and heart health. Lack of energy and cognitive function are also common concerns. It is necessary for women to focus their attention on vital nutrients needed to address these htalth concerns. Eating right and choosing proper supplementation for nutritional insurance are extremely important. This product is now available at Shop.com.mm Online Shopping Mall.